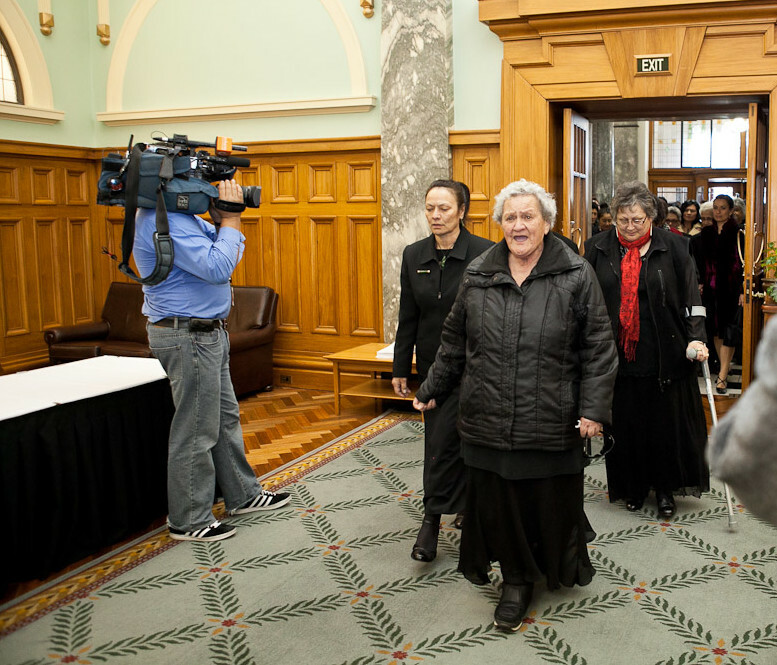 Our Hapū signed the Agreement in Principle at Parliament on 22 September 2011. 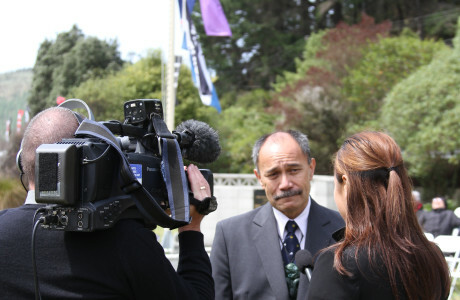 Below are links to television news and print media. You can also see our own photo gallery and information.